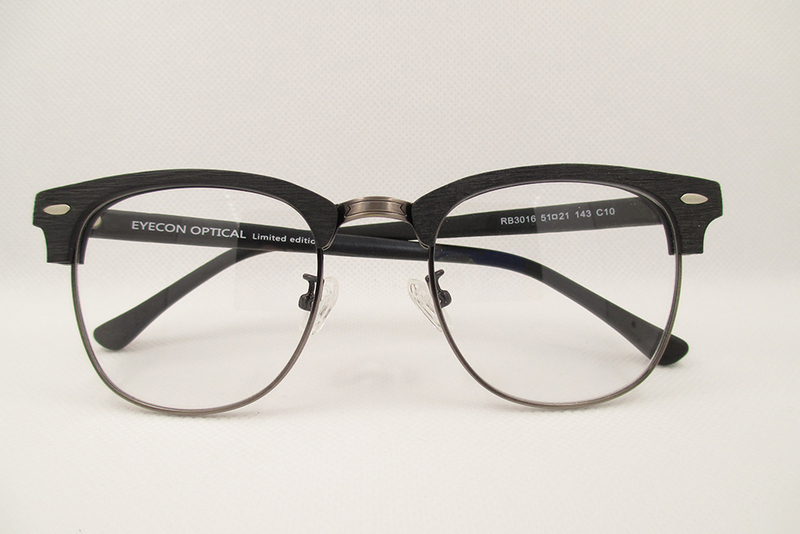 Eyecon Optical is a Singaporean company incorporated in 2004 and specialising in fashionable eyewear for all age groups and personal tastes. We pride ourselves on our ability to offer our customers a full range of fashionable eyewear at the best prices. Our Korean, Italian and Chinese designers offer a wide variety of options, from the evergreen to the latest trend. 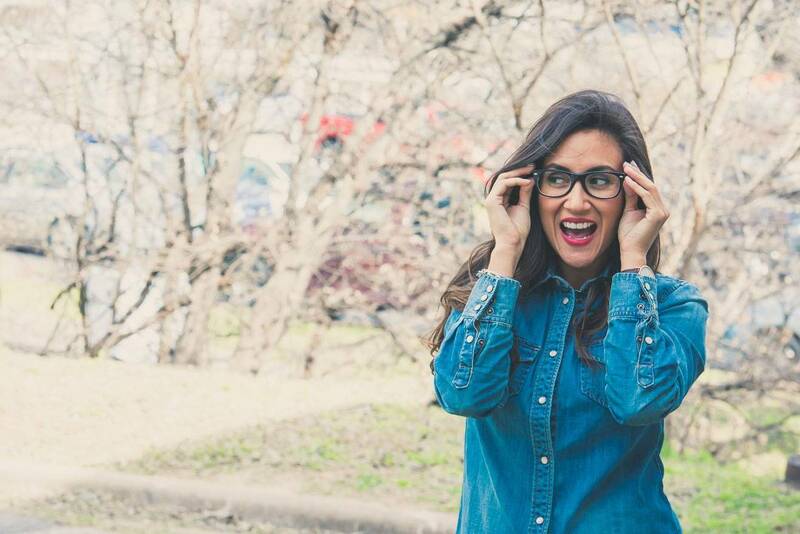 Eyeglass frames start from $35. Our in-house experts will help you to consider the most important factors when choosing. Eyecon Optical and its professionals are affiliated with the International Medical Consultancy (www.imcmedipro.com), which provides integrated healthcare support services for hospitals and clinics in Singapore and Malaysia. 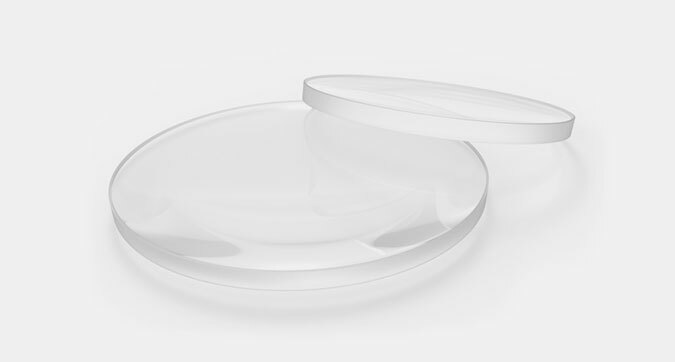 If you would like to learn more about our lenses and frames or if you have any enquiries prior to booking an appointment please do not hesitate to get in touch with us via our easy-to-use contact form. Click “Like” & subscribe to our fan pages on Facebook & Instagram and be the first to learn about what is going on with us and enjoy our exclusive fan-only promotions! Do not miss our regular promotions! Students: flash your student card and get an additional 10% off on our latest frames. 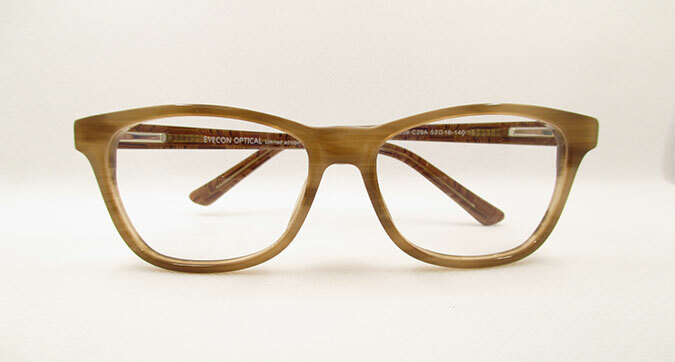 Senior Citizens: flash your senior citizen card and get an additional 10% off on our latest frames. **T & Cs apply. The management reserves the right to omit, amend, change the above promotions without prior notification.